Company_Foot grinder_Lady shaver_Zhejiang Aisheng Electric Co., Ltd.
Zhejiang Aison Electric Appliance Co.,ltd. was established in 2001. We are located in the center of China Yongkang City of Zhejiang Province. 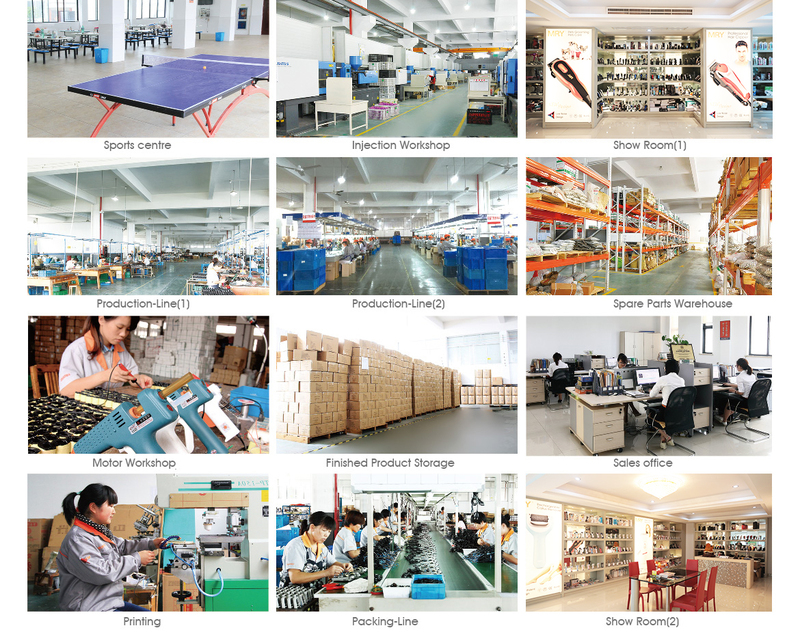 Covering an area of more than 20,000 square meters, we own more than 120 staffs including professional designers, senior engineers, technicians and experienced workers. We are specializing in various of Beauty Hairdressing appliances & personal care products, mainly professional hair clipper, rechargeable clipper, Pet grooming kit, mini hair trimmer, and electric foot pedicure, owning a great number of advanced equipments. 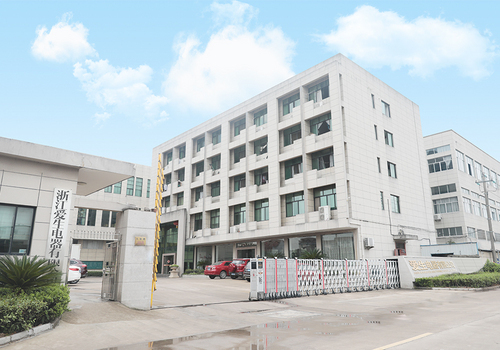 Our company has equipped development lab, strict implementation of the ISO 9001 quality system, and we have a good team of dedicated staff members, powerful capability of technology, high quality products at very competitive pricing level. We guarantee that every model meets the internationally recognized CE, ROHS, GS, SAA, INMETRO and SONCAP quality standards. At the same time, we have also designed and developed our own brands in response to customer feedback, e.g. "AISON". Our main export markets are Europe, North America, South America, the Middle East and other regions. We "AISON" are resolved to be together with customers to forge ahead into the future all over the world!